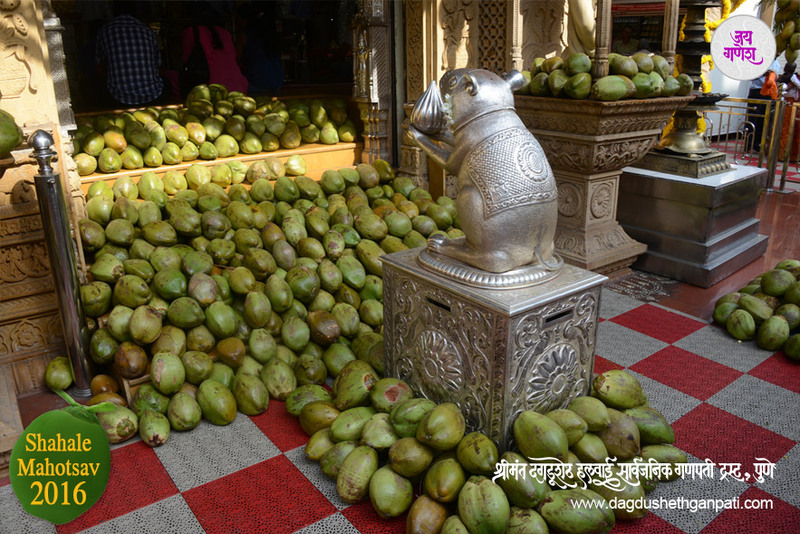 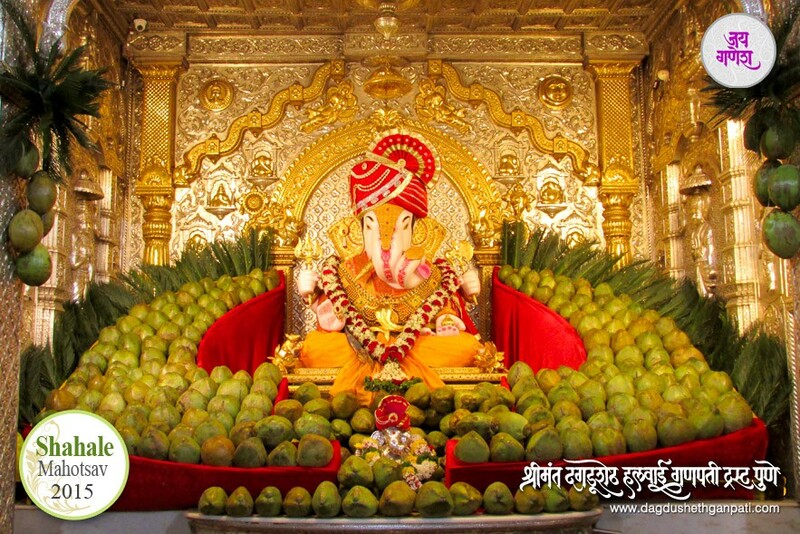 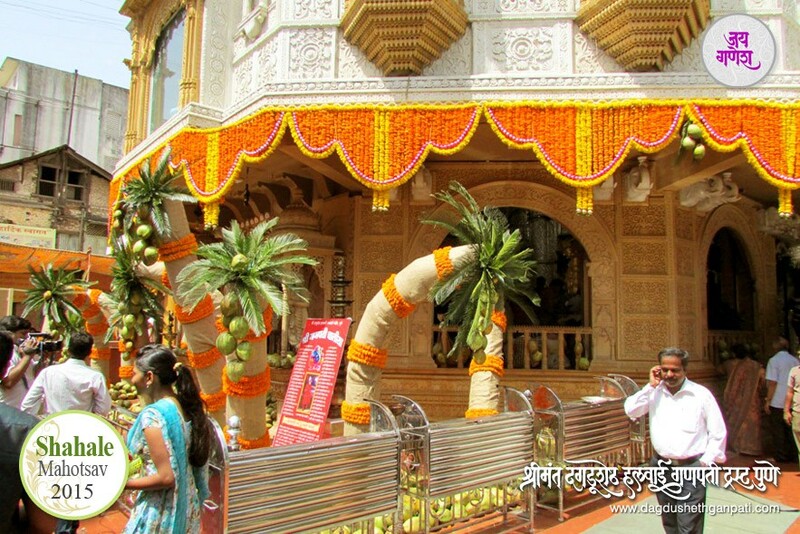 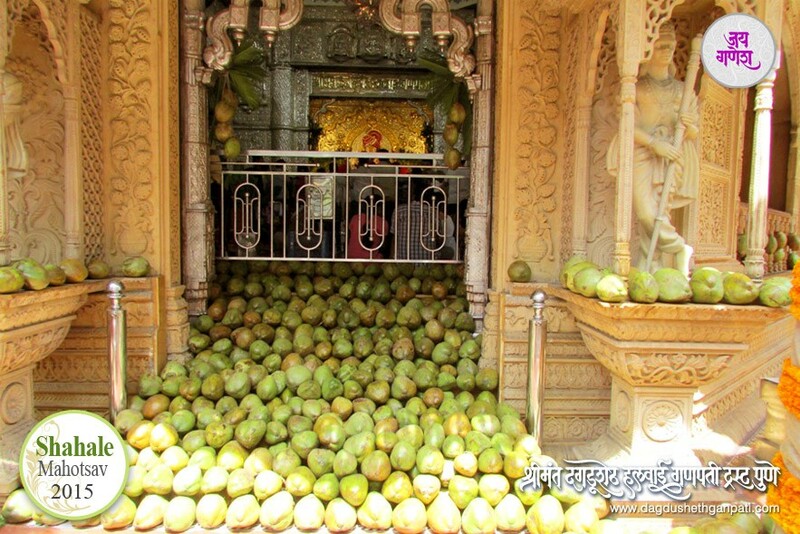 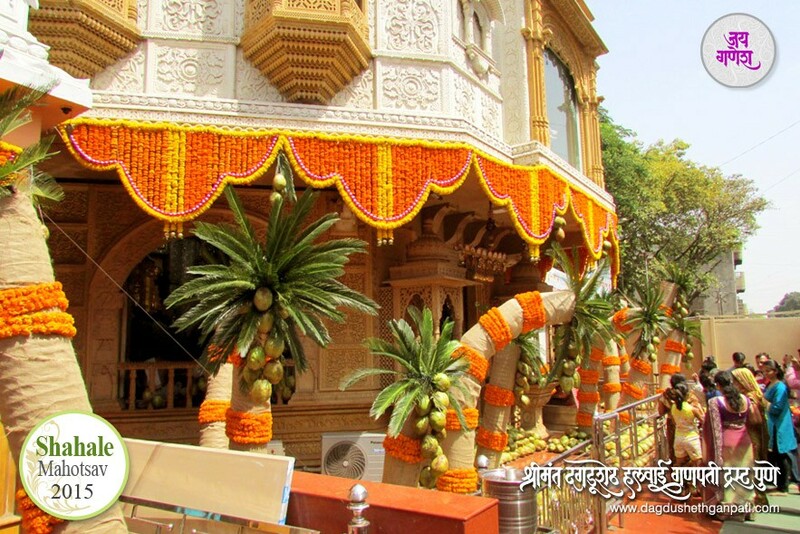 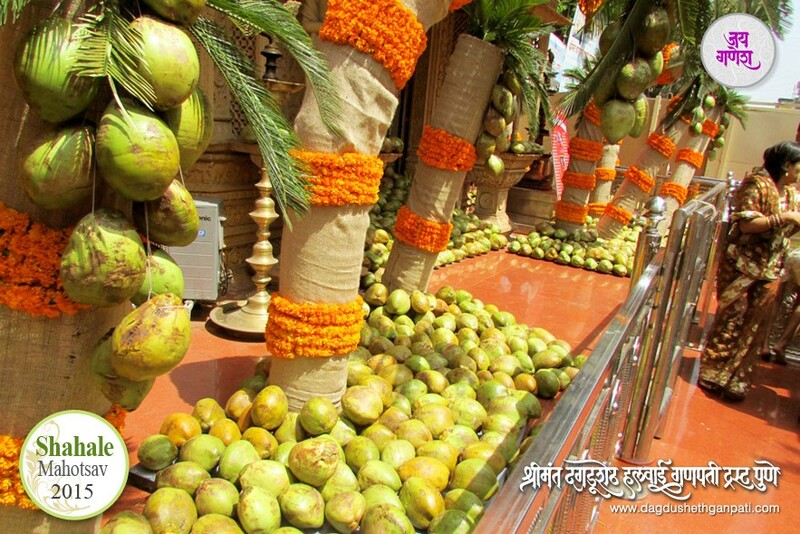 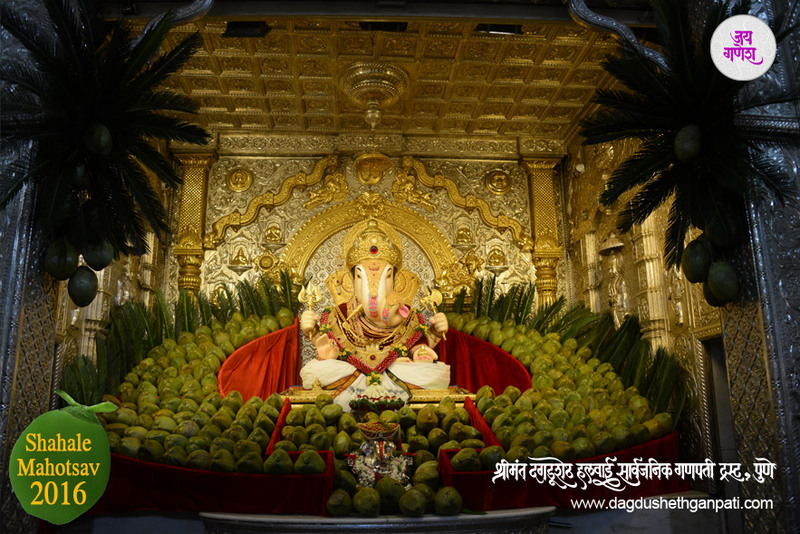 Join us at the temple to celebrate various events throughout the year with Bappa! 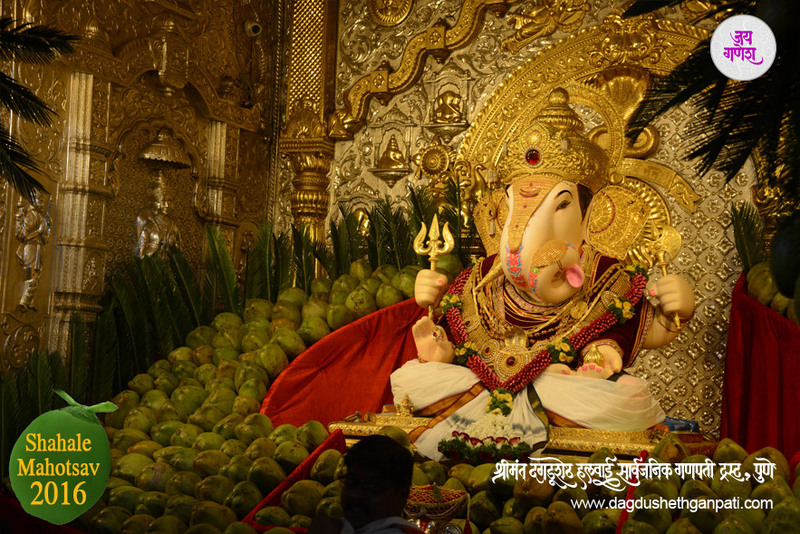 Fill up the form below and we will keep you updated. 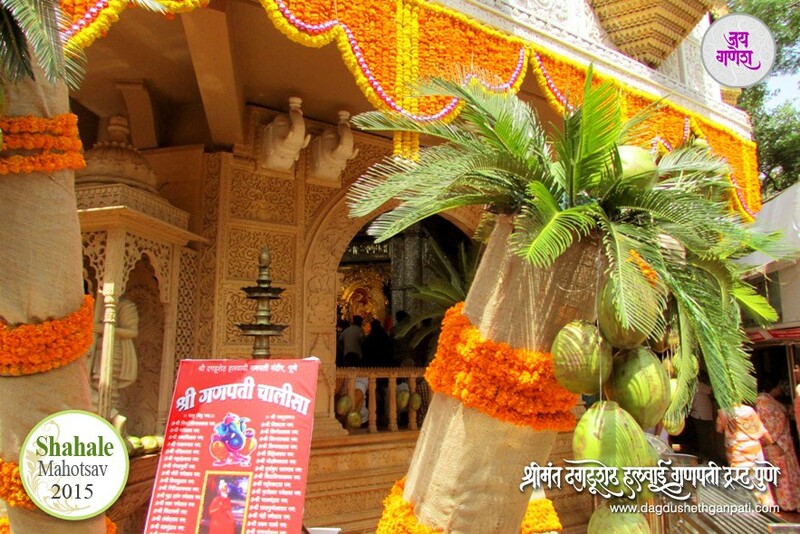 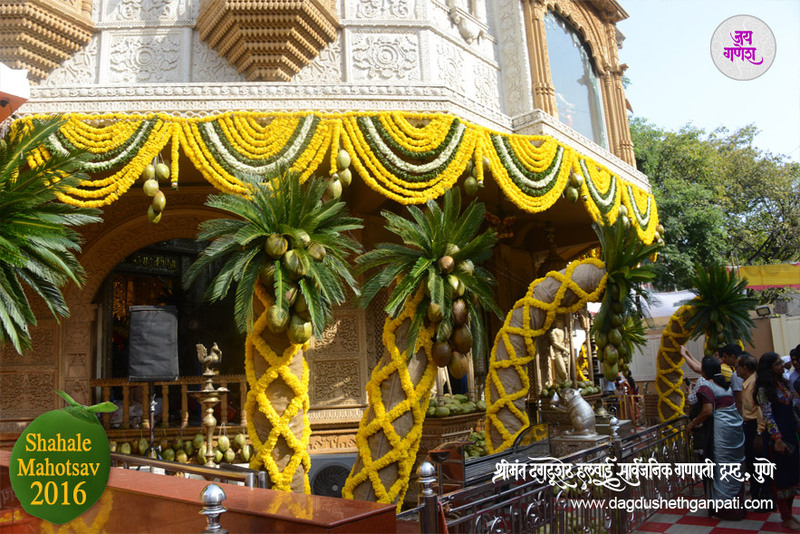 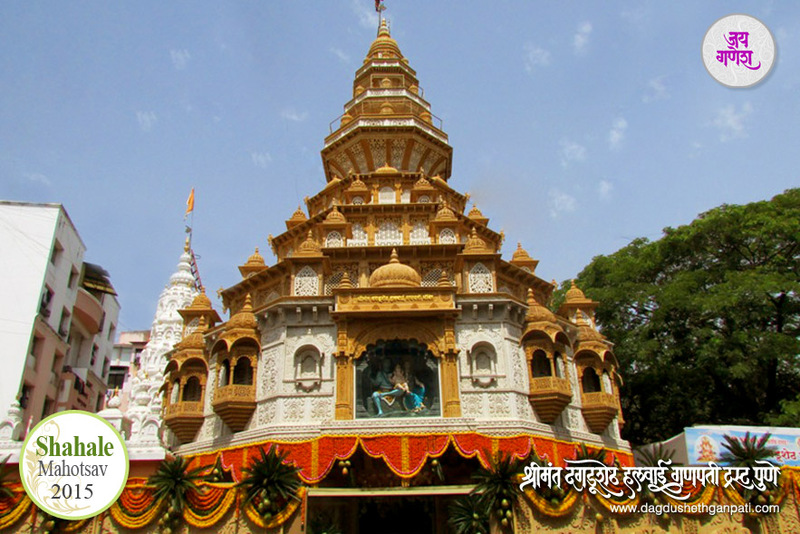 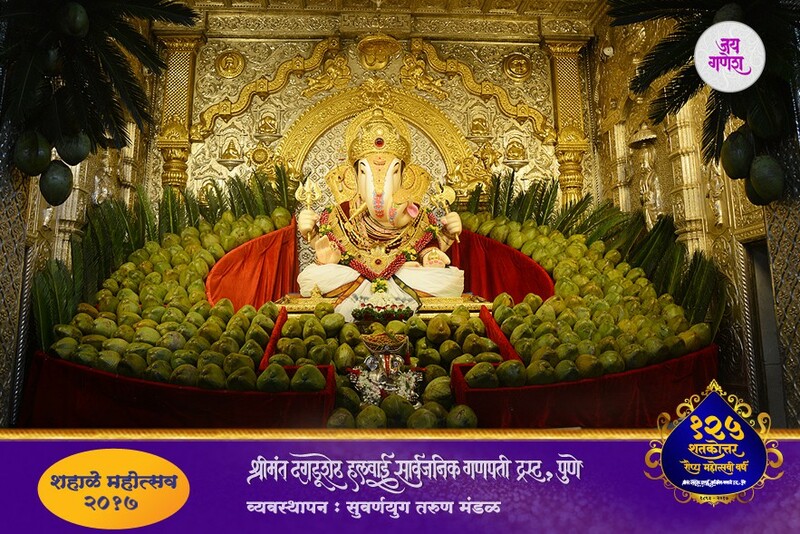 Dagdusheth Ganpati celebrated Shahale Mahotsav on the occasion of Vaishakh Purnima on 4th May 2015.